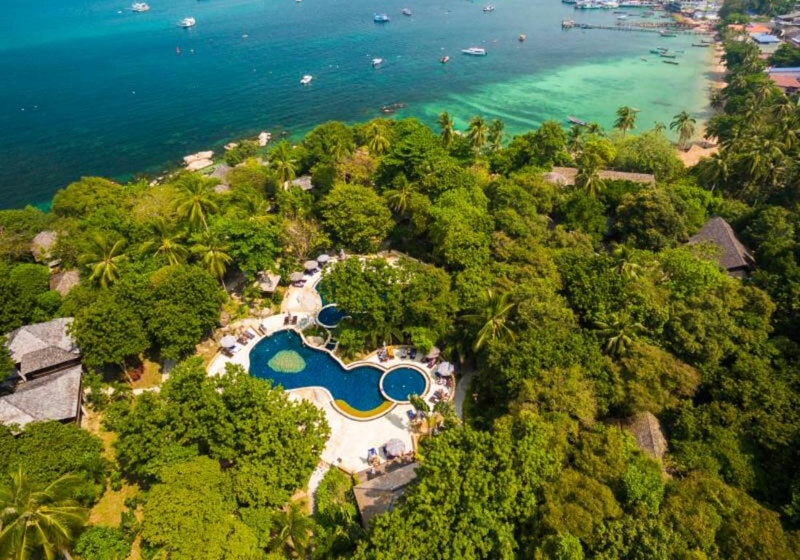 On the Western side of Koh Tao, at the quiet end of the island’s longest beach, lies Sensi Paradise Beach Resort – an unobtrusive masterpiece of luxurious, tranquil living perfectly blended with the natural beauty of its environment. Koh Tao, or Turtle Island, is perhaps the smallest inhabited landmass in the Gulf and boasts some of the most amazing diving locations in Asia, if not the entire world. Covered in lush virgin forest, surrounded by colorful coral reefs and only 21km², it was named after the sea turtles which still swim in the surrounding waters. Koh Tao was ‘discovered’ by divers and travelers only very recently and it remains pristine – an island paradise which truly has to be seen to be believed. Short Description: On the Western side of Koh Tao, at the quiet end of the island’s longest beach, lies Sensi Paradise Beach Resort – an unobtrusive masterpiece of luxurious, tranquil living perfectly blended with the natural beauty of its environment.